One thing I've learned from having dogs, is that you can't always know what problems you have, until you have them! Training classes are good, actually they're great, but there's just some things that you need to learn first-hand and by doing so you'll prevent many potential problems from happening. 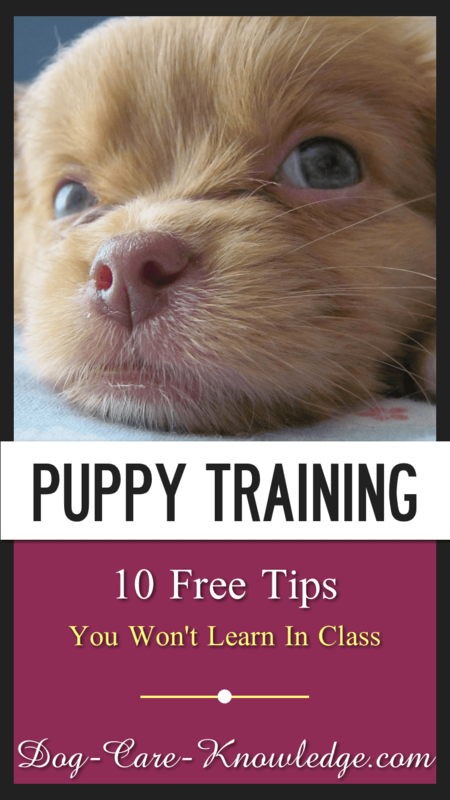 So, here's my top ten list of free puppy training tips I've learned over the years. What dogs learn as pups, stays with them forever as solid behaviors! What dogs learn as pups, stays with them forever as solid behaviors. I put this as my first puppy training tip as it's an important one and one that gets overlooked. Training schools and classes are full of owners and trainers trying to fix problems that have already become an established behavior. This is almost always harder than trying to prevent them from occurring in the first place or nipping a problem in the bud. If you see something you don't like your pup doing don't assume they'll grown out of it, get help immediately. Puppies are extremely impressionable when they are young so will absorb things like a sponge. It's great when you are teaching them the basic behaviors such as sit, down, stay, etc., but can work against you if they have a scary experience with anything. 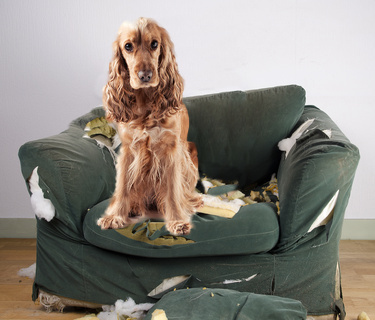 This is usually the reason for many dogs having a life-long fear of things such as thunder, loud noises, vacuum cleaners, or anything else for that matter. This is where training classes are a good idea, you need to get your puppy used to as many things as you can while they are young. The best way to do this is to provide a positive experience for all potential scary things. If they show any kind of fear, DON'T cuddle them and try to protect them, instead do something fun. For instance, when it starts to thunder or there are fireworks, start to play with your pup (indoors), throw a ball, play chase, tug-of-war, whatever his favorite game is. Even better, download some specific loud noises so you can play ahead and work with that. If your pup shows fear towards anything else, sch as a vacuum cleaner, then have it in the room (off) and throw treats towards it and once your pup is OK with that turn it on (in another room) and continue to reward your pup for any behavior that isn't cowering. Gradually bring the vacuum closer until your pup is OK with it. This can work with anything your pup is scared of. Socialization is important but isn't just taking them to lots of places. Puppies need positive experiences when being socialized. I can't stress this enough. If you allow people to get all in your pups face and overwhelm them, they may become frightened of strangers and start to bark or back off away from new people. Best way to introduce your puppy to new people, places, and things, is to do so gradually and let them go at their own pace. Make it a positive experience by bringing treats or a favorite toy. More on socializing puppies here. Get puppies used to the toys you want them to play with as an adult! It's the same principal as above, but with toys. Get your puppy used to whatever toys you want them to have when they're grown, as a puppy. I missed this opportunity with my dog who will not play with a tug toy, instead she's ball obsessive. Unfortunately I never played tug with Ava as a puppy as I was mistaken led to believe that it wasn't a good game for a German Shepherd to play as it makes them too dominant. That's a myth. If I try to play tug with Ava now she just drops it and lets me have it, she has no interest in it at all. I'm quite sure that would've been different had I have made the tug toy fun for her as a puppy - yes, we played a lot of ball when she was a pup! A group class setting doesn't work for all dogs, sometimes online classes work better as long as you socialize them separately. All dogs need to be trained and socialized as puppies. However, learning things in a group class is often overwhelming for puppies. If your puppy is struggling with learning behaviors in class, it's better to learn the behavior at home and practice in class. If he still can't perform the behaviors in class, take him to a puppy play or socialization class and learn the behaviors online. For some great training tips that you can watch and follow along with at home try Doggy Dan, the online dog trainer. As well as training, it includes an exhaustive section on correcting unwanted behaviors. You can even get some free videos to get you started, just click on the banner below. Puppies need to learn how to switch from excited behavior to calm. 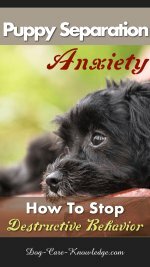 Get your puppy used to being calm and calming down from being excited. Puppies are extremely excitable and fun to be around. However, that over-exuberance is what gets them into all sorts of trouble. One of the best things you can teach your puppy is to just calm down and they need to be able to do that from an extremely excited state. The way to do this is to teach them a "rev-up, rev-down game". Play a game with your puppy that gets them excited. Either with a tug toy, throwing a ball, or whatever toy gets him excited. Then as they're playing, stop abruptly and just freeze, wait a couple of seconds and switch to asking for a calm behavior such as sit or down. As soon as they do that reward with a treat. Do this a couple of times, then rev back up again with a wild game. Car rides are important, get your puppy comfortable in a car as soon as possible. Car rides are extremely important and you want your puppy to be happy and calm in the car. Riding in cars doesn't come naturally to dogs and many of them (both my dogs) get car sickness as puppies. Just know that they do grow out of it, if you keep taking them for short car rides. Ginger helps too so you can give your dog ginger snap cookies before going in the car. Create a safe, comfortable space for them to travel in. You don't want your puppy jumping all over the place, I prefer a crate in the car but dog harnesses work well to as do barriers. 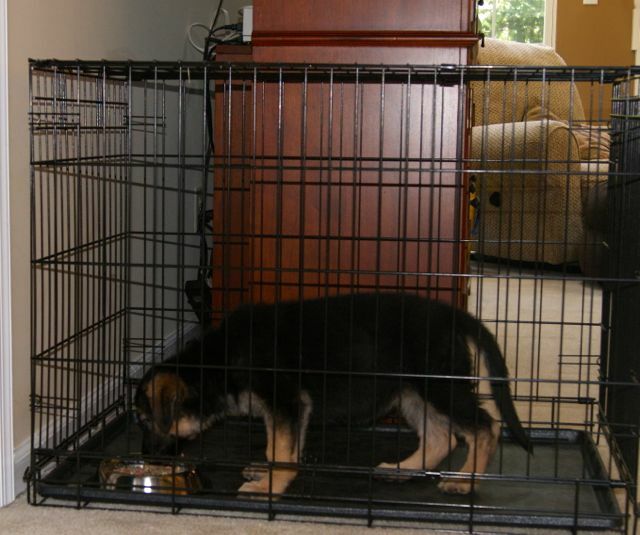 If your dog barks at everything he sees, cover the crate. Ava was the worst but absolutely loves the car now. 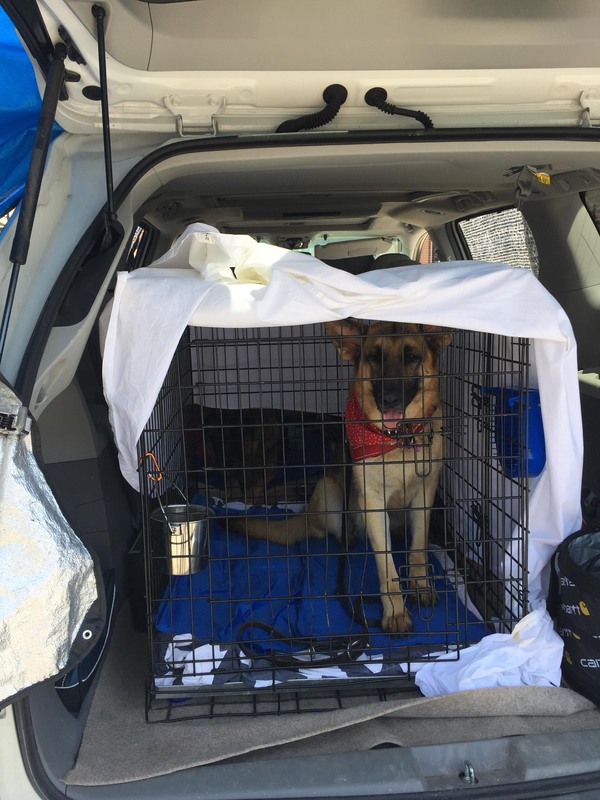 Just as well, as we compete in Nose Work trials so are frequently driving all over the country to compete, plus, we take her on camping trips that she loves! Get pups used to being groomed as young as possible. Getting dogs used to be groomed and having their nails cut is vital when they are young. Even if they don't need it now, they need to learn how to behave when you do this. This goes back to the first puppy training tip, what puppies learn as pups....stays! Even with a long coated dog, puppy fur is usually fluffy and doesn't require much brushing or grooming when they're young. However, if you don't attempt to brush or groom your puppy until they need it, you'll more likely have an uncooperative dog that doesn't tolerate being groomed. Get them used to daily brushing and weekly toenail trimming as soon as you get them home and you'll never have a problem. This is why you see show dogs standing so patiently while being groomed - show dog owners get them used to it from a very young age and keep to a regular and consistent routine. Dress up puppies so they become used to having things put on them. As odd as this may sound, it's really important to get your puppy used to staying still and having something put on them. 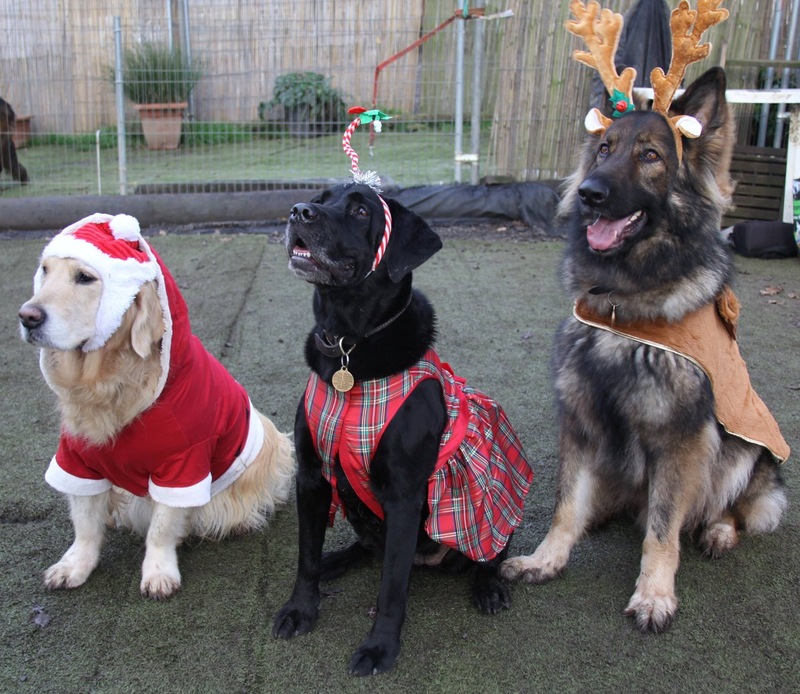 I'm not a big fan of dogs wearing dresses and clothes (although my dog has worn the odd Christmas sweater) but there are times in a dog's life when they have to tolerate something being put on them. Maybe they need to have a cut bandaged, warm or cool coat, or even the dreaded cone, and it'll usually be in a stressful situation. It'll be much easier for you, and your pup, if your puppy has had experience of standing still and having something put on them for fun. Puppies get diarrhea - a lot! 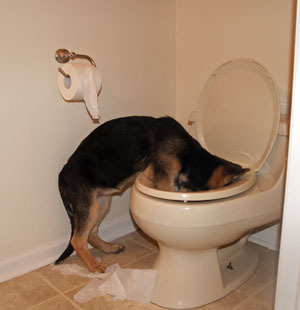 Learn how to deal with YOUR pups diarrhea. Yes, we have to go there, all puppies get diarrhea at some point or another so you need to know how to fix it quickly. First of all, check with your vet to ensure it's nothing serious. Assuming all is good there, you can put your puppy on a temporary diet of boiled chicken, rice, and a little bit of yogurt. 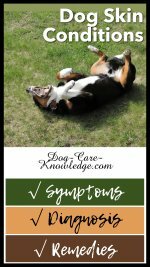 You can find a great recipe here, along with how to transition your dog back to a normal diet, even if they have a sensitive stomach. Pumpkin is also an awesome natural remedy for stopping diarrhea in dogs. Sometimes all they need is spoonful or two added to their regular food and they'll be good. Try a few different options and you'll soon work out exactly what works for your puppy without multiple visits to the vets. One thing I do want to stress, once you find what works for your specific puppy then stick with that. Dogs that are given antibiotics as puppies, are much more likely to develop allergies as adult dogs. As puppies grow, so does their good bacteria in their gut. 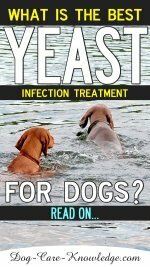 Antibiotics are great at wiping out the bad bacteria but they also take the newly formed good bacteria in a puppy's gut. Unfortunately, although they may be necessary, the simple fact is that antibiotics can destroy the delicate balance of bacteria in a puppy's gut and can cause his body to develop allergies. You can read more about that here. Now I'm not saying don't give your puppy antibiotics if a vet prescribes them, but make sure you give them probiotics as well to help populate good bacteria. 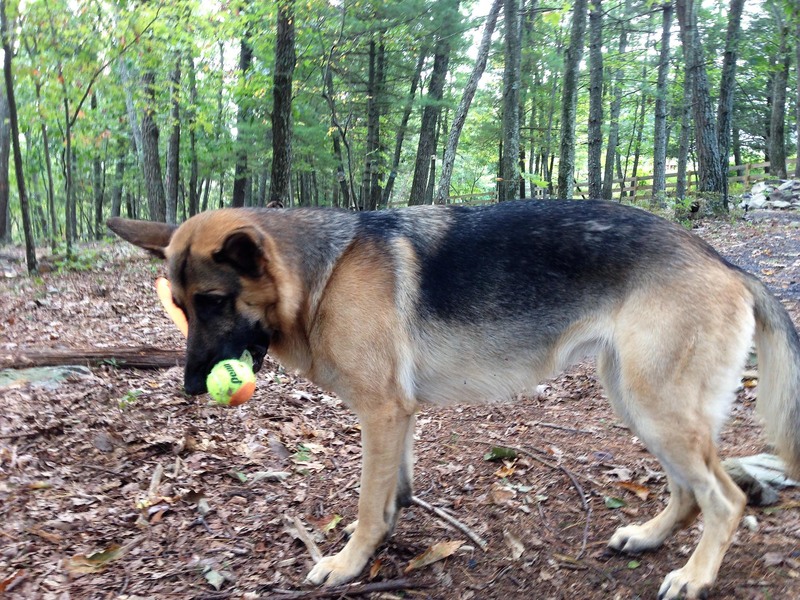 Do you need a trainer or behaviorist? Finally, not all behaviors can be trained. If your dog is experiencing fear or aggression you will likely need a professional behaviorist instead of a dog trainer. Training a puppy can be challenging. 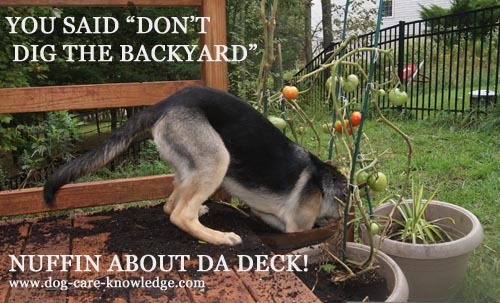 Left untrained, puppies can learn the wrong things and often cause mischief. Start your puppy on the right path and you can correct unwanted behaviors. Now, if you already have some behaviors that you need help with, click here. Maybe you've already encountered problems with your new pup, or, you just don't know where to get started. Here you'll find plenty of tips to get you started as well as what to do if it all goes wrong. Let's face it, it happens. You can minimize problems by trying these free puppy training tips at home. Left untrained, puppies often learn bad behaviors. Puppies are wonderful, cute, and funny but they can also be very mischievous and hard work. If you channel their exuberant energy into training, you will have a much easier time. Training a puppy dog can help you to enjoy their puppy-hood, not just survive it!